Spring is here, summer is going to arrive too, so let's get ready for something cool and fresh to wear. A new series of merch is now available on Redbubble: t-shirts, phone cases, mugs, bags, pillows, a lot of stuff! 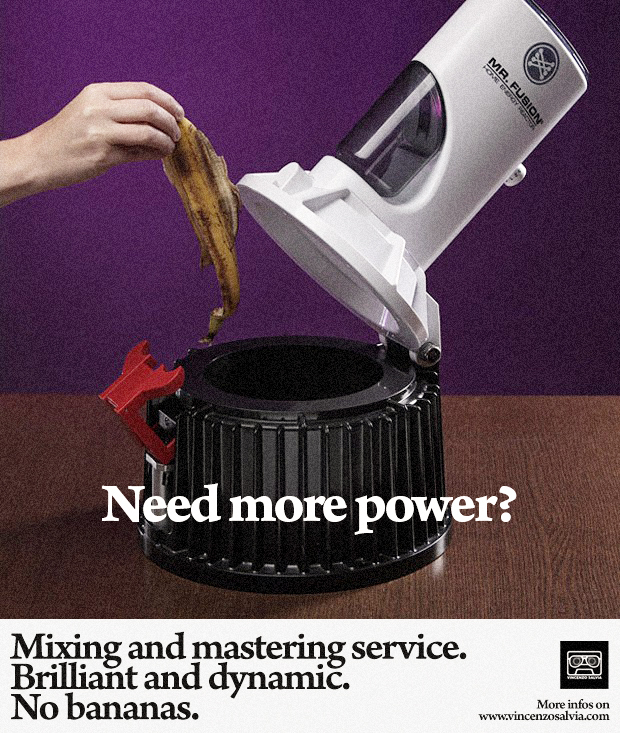 Order your favourite color combination! Coastline Breakfast. Mug. Voyage. Drawstring bag. Summer Love. Tote bag. I'd answer - YES! IT IS! - since we're speaking about this marvellous retro game just released on the App Store by Tap Tap Good, LLC.This is the platform you were waiting for. One of the coolest things? I'm in its soundtrack!YEAH! Together with Dan Camaro, Arcade Summer, 80s Stallone, OSC, We Are Magonia, Oceanside … Continue reading Is this a super 80s world? Black Friday week has started. From Nov 19 to Nov 25 you can get my full discography at half price! Only on my Bandcamp! Well, I'm back on time in this period of the year with my Halloween track. This time no pizza and no other foods are involved in this concept; this is a classic evergreen horror concept. You know those guys who like to camp somewhere in the deep woods and something weird happens... and you know … Continue reading “No Camping Here”, my Halloween 2018 track is out now! Here we are! 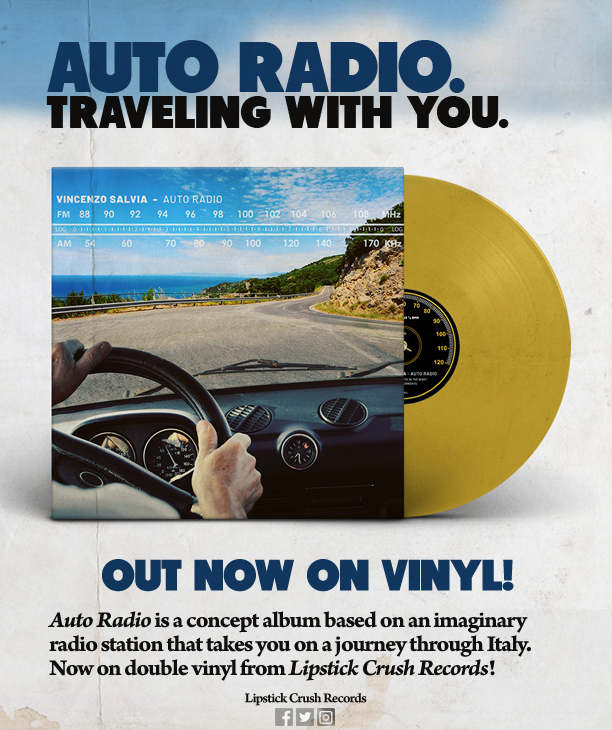 Grab "Auto Radio" double vinyl in two different colors: yellow or blue/white marble. Cheap global shipping and digital download included (I've completely re-mixed and re-mastered it): Buy at Lipstick Crush Records Originally released in the summer of 2013, Vincenzo Salvia’s full-length debut, Auto Radio, marries classic Italo … Continue reading International sales are LIVE NOW! Grab “Auto Radio” double vinyl! Here we are! On sale now at Lipstick Crush Records my double vinyl "Auto Radio" including a digital version (completely re-mastered). Two different colors, choose your favorite or grab them both 😉 Yellow like a pineapple* slice... ...or Blue/White marble, fresh like the Mediterranean sea. US sales on Lipstick Crush Records International sales coming soon … Continue reading “Auto Radio” on vinyl now! Right now!